The Star Splitter ⋆ Space news, images, and stories. NASA’s Parker Solar Probe mission will revolutionize our understanding of the sun. Parker Solar Probe will provide new data on solar activity and make critical contributions to our ability to forecast major space-weather events that impact life on Earth. You have an exciting opportunity to be a part of this mission. Just visit the link below and you can include your name on a memory card that will fly aboard Parker Solar Probe spacecraft. I want to send my name to the Sun! You have until April 27, 2018 to add your name. Don’t forget to submit the names of your friends and family as well! 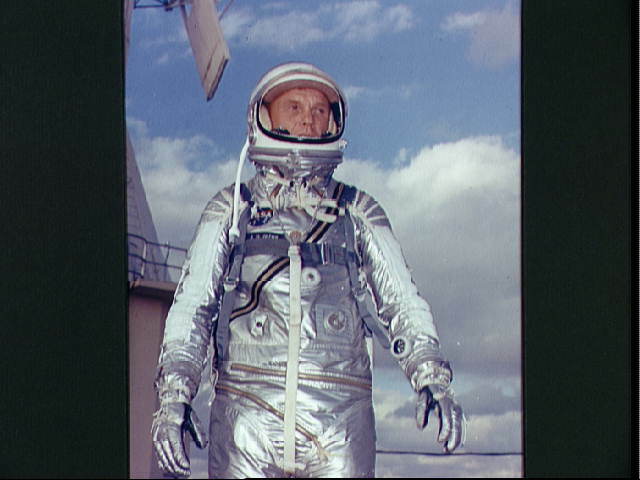 On this day in 1962, the Atlas rocket boosters that John Glenn, inside his Friendship 7 capsule, was strapped to the top of ignited. 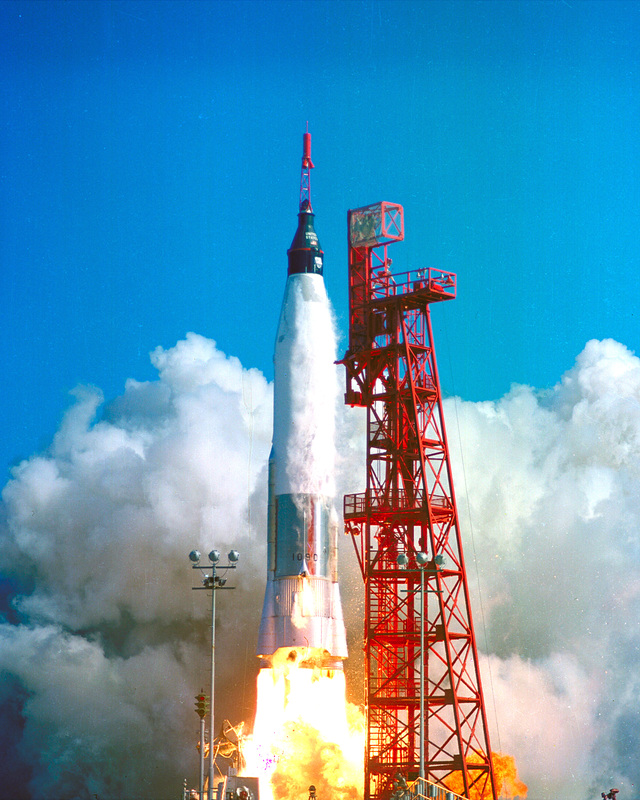 Millions of Americans watched as the resulting 350,000 pounds of thrust vibrated the vehicle that was about to take the first American into orbit around the Earth. *This post was originally published February 20, 2011. Small updates have been made since then. 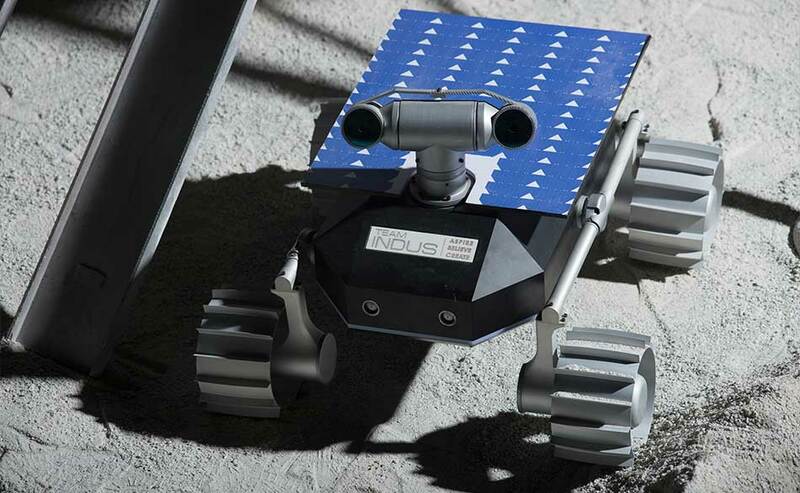 Earlier this year, I reported on the Google Lunar XPRIZE, the $20 million challenge to land a spacecraft on the Moon, travel at least 500 meters, and transmit HD images and video back to Earth. The original deadline required launch before the end of 2017. Now, Google has stated that the mission needs to be completed by March 31, 2018. Whether this new deadline is an extension or a clarification is open to interpretation. 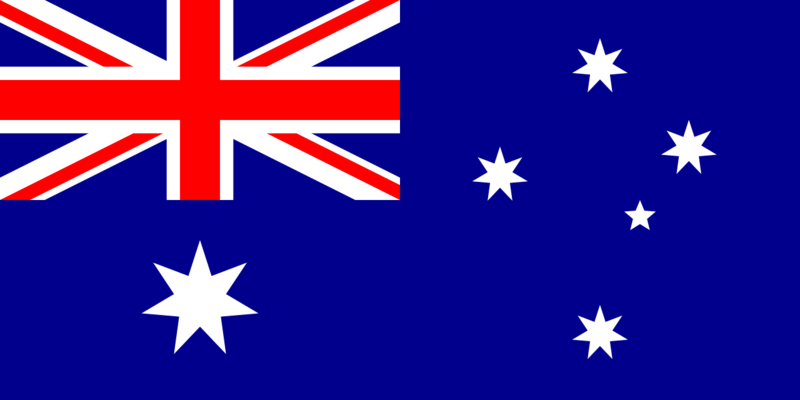 Previous language required teams to launch by December 31, 2017. Some propulsion systems are slow enough that even if the spacecraft was launched in 2017, it could take years to make it to the lunar surface. By requiring mission completion no later than March 31, 2018 a clear end date to the challenge has been set. The good news is that this might buy the teams some more time, with the phrase, “regardless of initiation date” being included. Launches could be conducted into March and still potentially take the prize, so long as they complete the other objectives (land, travel a minimum of 500 meters, and transmit HD images and video back to Earth) before April. According to the latest info, the five teams competing are still: TeamIndus (India), SpaceIL (Israel), Moon Express (USA), Synergy Moon (International) and HAKUTO (Japan). The amount of information each team is revealing about their progress varies. TeamIndus appears to be one of the most promotional about their progress with regular updates to their social media pages, YouTube channel and their Medium blog. They even created an anthem for their mission. “They’ve created this very vibrant, dynamic and now very professional organization that really has a chance of doing something really crazy…. 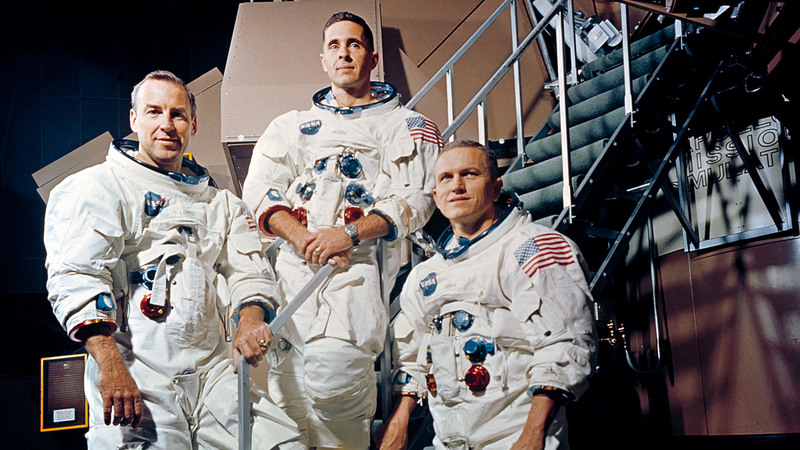 Now they are, I would say, within striking distance… They have a very believable, credible mission. Good luck to TeamIndus and the rest of the teams. Back in 2010, we were sad to hear that JAXA’s Akatsuki orbiter experienced a malfunction during its attempt to insert itself into orbit around Venus. A planned twelve minute engine burn ended prematurely after about only three minutes, the result of salt formation causing a fault in a check valve. You might expect that that would have spelled the end to the mission, and Akatsuki would have spent eternity orbiting the Sun. 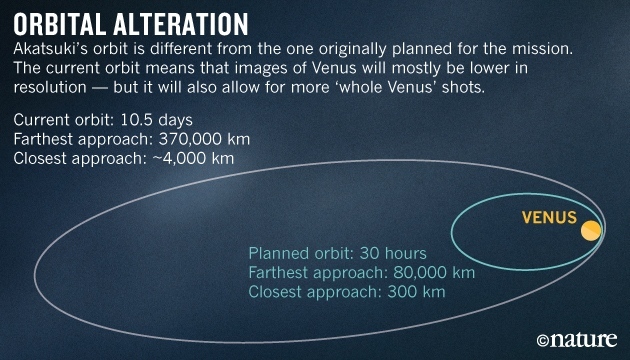 Fortunately, JAXA would get a second chance to try their insertion effort again, but they’d have to wait nearly five years for both the craft and Venus to be in the right places for the attempt. Orbit control test and maneuvers were conducted in 2011, and then again in 2015, setting the stage for an orbit insertion attempt. Tests showed that Akatsuki’s Orbital Maneuver Engine (OME), its main engine, couldn’t provide the thrust needed for the second insertion attempt. Hope fell to the craft’s attitude-adjustment engines. 65 kg of oxidizer fuel that would have been used by the no-longer-functional main engine was dumped to lighten the craft and allow it to be more maneuverable. In December, 2015, exactly five years after the first attempt to make orbit, four of the spacecraft’s secondary attitude control thrusters burned for 20 minutes and 33 seconds, slowing the spacecraft enough to be captured by Venus’s gravitational hold. The attempt was a success. 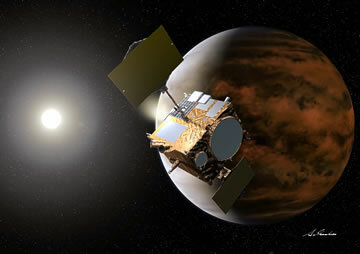 Akatsuki entered Venusian orbit and began to conduct its mission objectives. The final orbit is much further (between 4,000 km and 370,000 km versus the planned 300 km to 80,00 km) from our sister planet than originally planned. Instead of orbiting Venus once every 30 hours, Akatsuki orbits once every 9 days. So, while not exactly as planned, Akatsuki is still able to conduct great science. 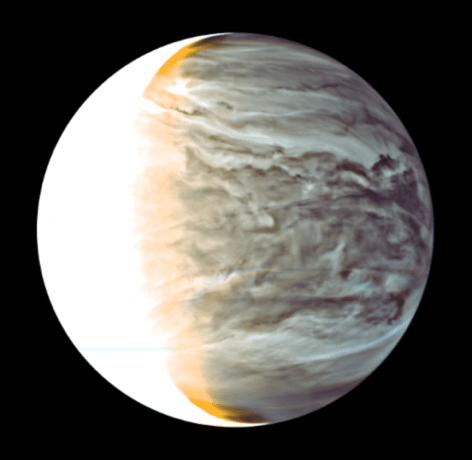 Akatsuki has already observed an interesting atmospheric gravity wave, peered through the clouds in infrared to reveal an equatorial jet, and sent back stunning images of our closest planetary neighbor. 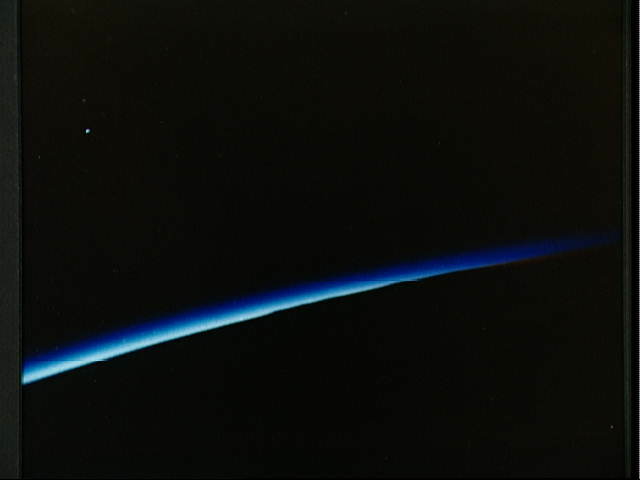 You can stay up-to-date with Akatsuki at JAXA’s English language version of their project page. No, it isn’t a flying BB-8. 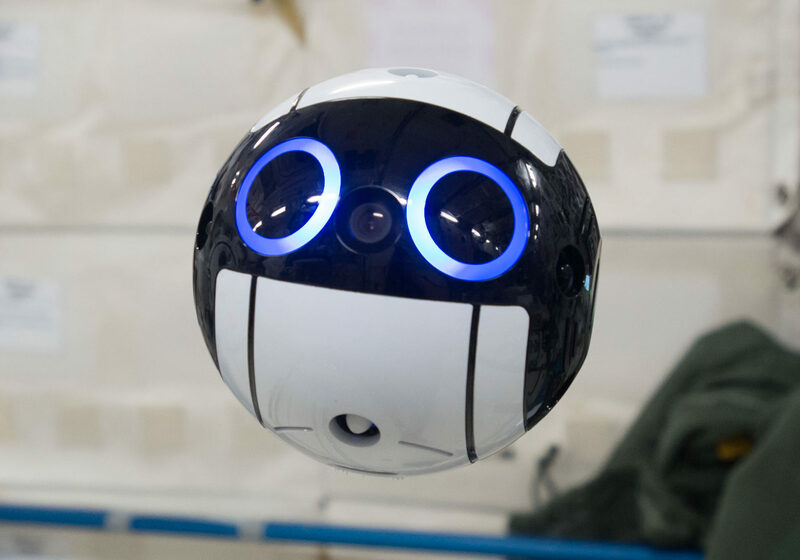 Int-Ball is the Japanese Space Agency’s (JAXA) grapefruit-sized camera drone deployed in the Japanese Experiment Module1 attached to the International Space Station. Its full name is JEM Internal Ball Camera. Int-Ball functions autonomously under the direction of ground crews at the JAXA Tsukuba Space Center. Its function is to record images and video for real-time viewing back on Earth. The device uses existing drone technology and its structure is made from 3D printed components. 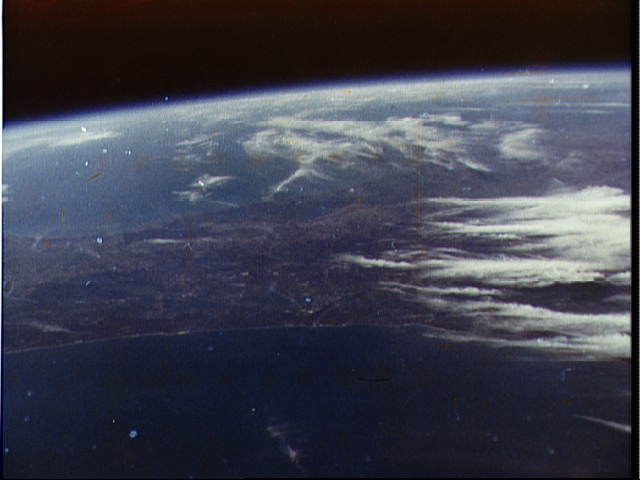 JAXA estimates that 1-kilogram (2.2-pound) Int-Ball can replace nearly all of the onboard crew’s time spent recording images and video, which is approximately 10% of their total working time. It utilizes ultrasonic and inertial sensors, as well as image-based navigation to make its way between tasks. An array of twelve small fans allow the drone to maneuver in any direction, as well as to hold completely steady in the weightless environment. A planned future version of the drone will perform additional monitoring tasks to free up even more astronaut working time. Check out this video for some footage of Int-Ball in action. Today is the September Equinox. You’ve probably already heard it a few times today; people running around proclaiming with utmost exuberance how today is the first day of Fall. In the Northern Hemisphere, the announcement is the harbinger of shorter days and dropping temperatures. But what is really going on today? When someone says today is the first day of Fall, what they really mean (whether they know it or not) is that today represents an equinox; specifically, the September Equinox.1 On Earth, an equinox is the point in its orbit around the Sun when both hemispheres are equally illuminated; our tilted Earth lines up to a point in which the Sun passes directly over the equator. This happens twice a year, on the March and September equinoctes (that’s the plural form of equinox, use this information smugly). One other very important thing that you must know if you don’t learn anything else today: Way too many people believe that the equinoctes are the only day of the year that an egg can be balanced on its end. While it is true that on the equinox an egg can be balanced, it’s also true of every other day of the year; it makes no difference! There are other times during the year (read: our orbit around the Sun) that we recognize Earth residing at a special place. There’s Perihelion and Aphelion, and then the widely-celebrated solstices, but I’ll save those for another time.